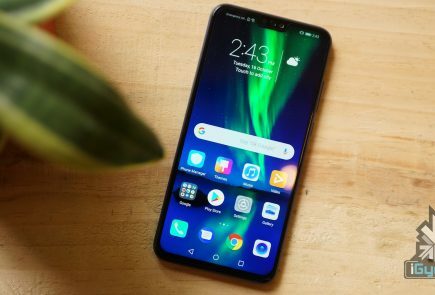 Huawei sub-brand Honor is set to launch a new smartphone in India with a dual-camera setup on the front of the device. 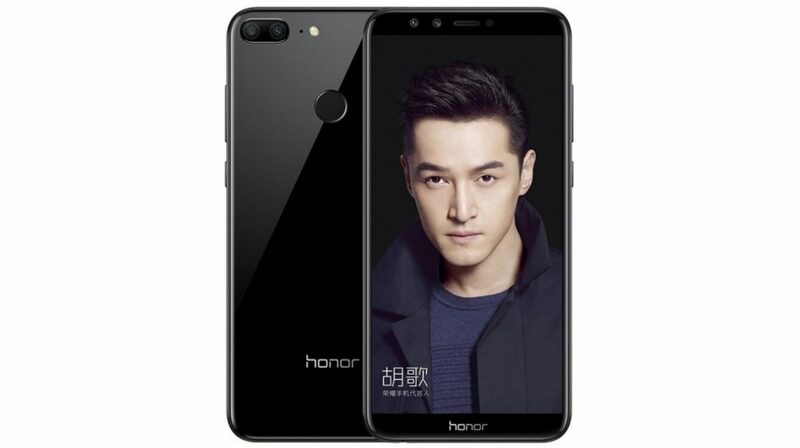 The Devices expected to be launched is the Honor 9 Lite which was recently launched in China. 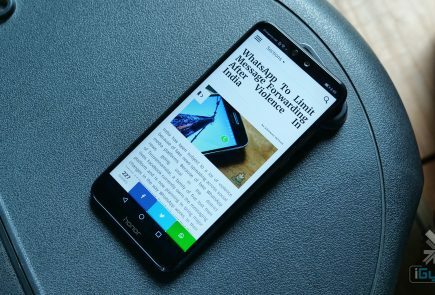 There is no confirmation about the smartphone or its price in India but, Honor has already launched the Honor 9i with four cameras and the Honor 9 Lite could be the new entrant. In China, it is priced at CNY 1199 (Rs. 11600 approx.) for the 3GB/32GB variant, CNY 1499 (Rs. 14500 approx.) for the 4GB/32GB variant and CNY 1799 (Rs. 17400 approx.) 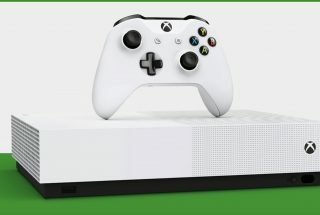 for the 4GB/64GB variant. 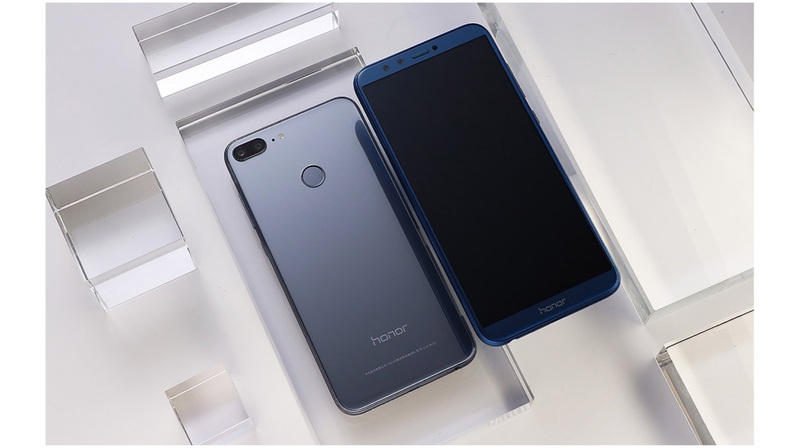 The Honor 9 Lite follows the same design language as the Honor 7X and the Honor View10. It has a 5.65-inch IPS LCD display with a 2160 x 1080 px resolution which translates into an 18:9 aspect ratio. 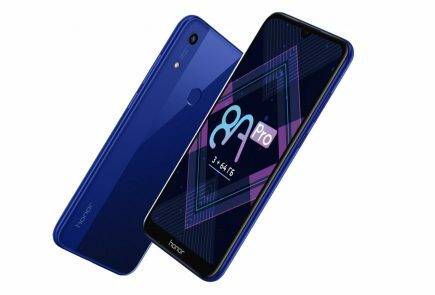 Under the hood, similar to the Honor 7X, the Honor 9 Lite has the HiSilicon Kirin 659 chipset, an octa-core processor, the Mali-T830 MP2 GPU, 3GB or 4GB of RAM and storage options of 32GB and 64GB. It is worth noting that the onboard storage will be expandable up to 256GB via a microSD card. 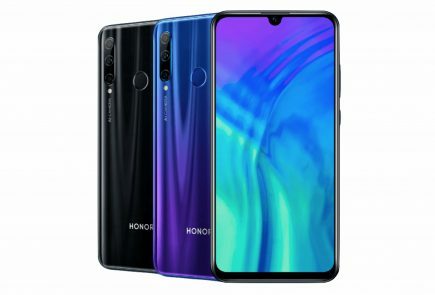 The fingerprint sensor is placed at the back and the bottom bezel on the front houses the Honor branding. Powering the device is a 3000 mAh battery which also supports the Super Charge technology. 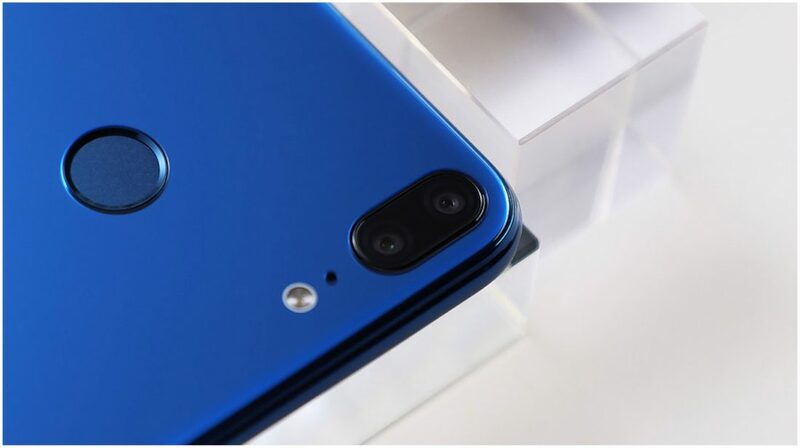 The Honor 9 Lite has four cameras. To the front and back, it has a 13MP + 2MP setup and both the setups record 1080P videos at 30fps. 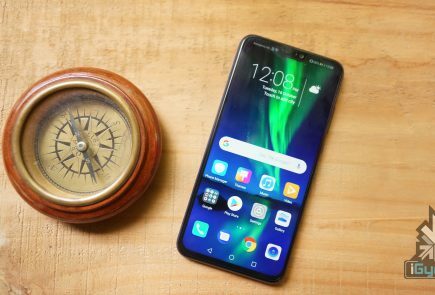 The Honor 9 Lite shares a lot of similarities with the Honor 7X and the price of the smartphone will be key to the success of the new device from Honor.